One of the biggest features of smartphone which is missing from Apple’s iPhone is wireless charging. If you see the arch-rival smartphone makers like Samsung have been fitting their flagship smartphones with the ability to wirelessly charge for years now. In the tweet John explained, iPhone 8's wireless charging feature could be sold as an optional extra, leaked images of Apple's wireless charging pads have revealed. John Gruber, an Apple expert, said the iPhone 8 could work with a wireless charger but could require an additional accessory in order to work. While replying to one of the comments from his followers, Gruber also seems certain that the method of wireless charging will be inductive. Apple has previously patented radio-frequency methods of charging devices, but the Apple Watch – the only wireless charging Apple product to date – uses inductive charging. I’m not sure if the holdup is hardware or software. And they could catch up in next three weeks. If you remember, in the recently leaked pictures on Chinese social media Weibo about the wireless charging showing the wireless charging confirm that Apple is working on a wireless charger ahead of its release of the iPhone 8 next month. The charging pads in the images are expected to have been designed for the iPhone 8 but will be sold separately. They could also work with two other devices, possibly called the iPhone 7s and 7s Plus. Earlier this year Robert Hwang, chief executive of Apple supply chain company Wistron, revealed the iPhone 8 will come with wireless charging and waterproofing. He explained, "New features like waterproof and wireless charging now require some different testing, and waterproof function will alter the assembly process a bit." Apple has previously filed patents for charging smartphones using Wi-Fi signals. But it appears the company will opt for inductive technology rather than the signal method for the iPhone 8. Apple is expected to launch the iPhone 8 earlier next month. 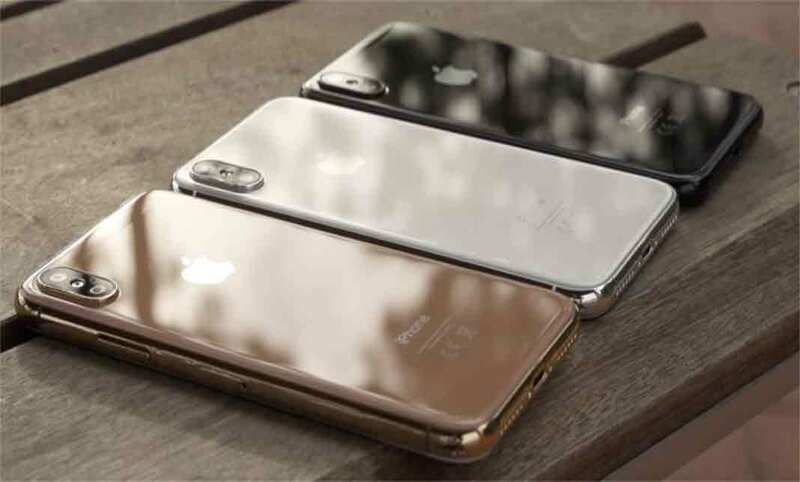 The phone is tipped to debut a significantly redesigned body and will mark the 10th year since Apple started selling iPhones. All these rumors should be taken with pinch of salt, until the time we have some confirmation from the horse mouth.